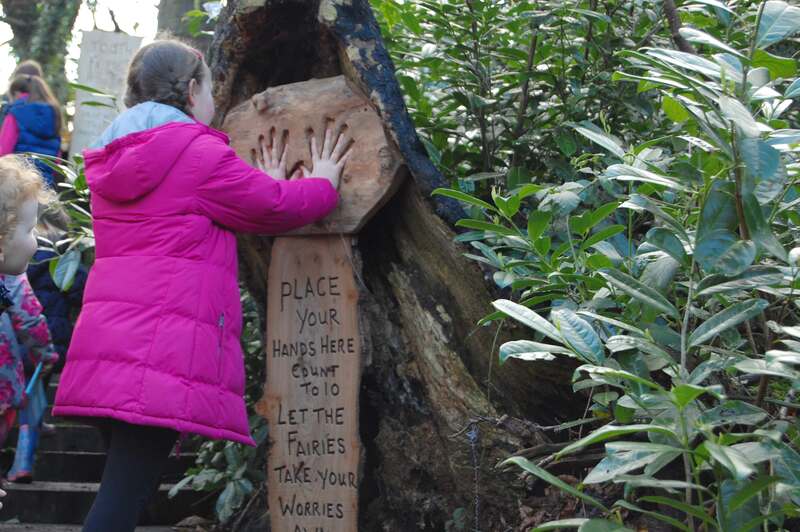 We are excited to present our original Fairy Trail, that is located in the Galgorm Castle grounds. This trail opened in 2017 and is open 365 days a year. Throughout the year there are events such as the International Fairy Weekend, Halloween & Christmas trails and Easter events. 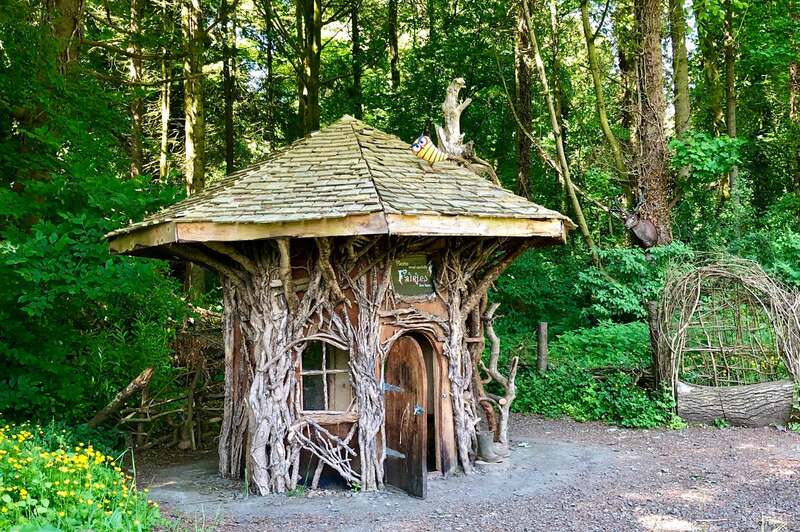 This is the first interactive fairy trail to be launched. 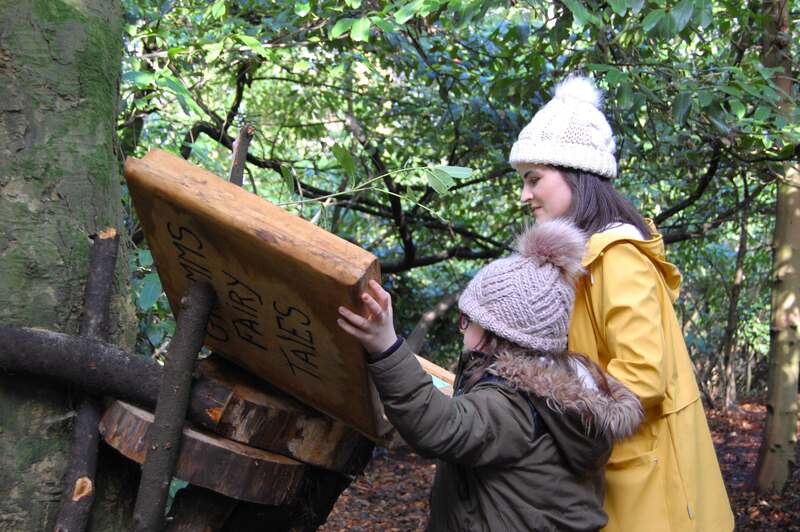 The aim is to get all the family out for a fun-filled day together, whether you are 2 or 92!